There's trouble once again in the land of Oz A mischievous boy named Kiki Aru has discovered a magical word-Pyrxqzgl-that can transform him and anyone else into whatever Kiki demands. Worse yet, he has been recruited by the villainous Nome King in his latest attempt to get revenge on Princess Ozma and all her friends. 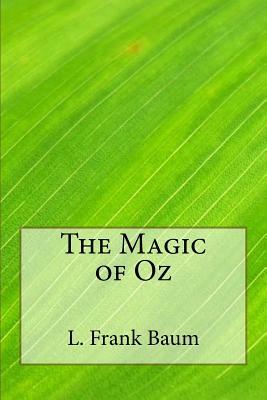 Can Dorothy and the Wizard stop the evil-doers before they conquer Oz?